Spreading smiles in the local community! 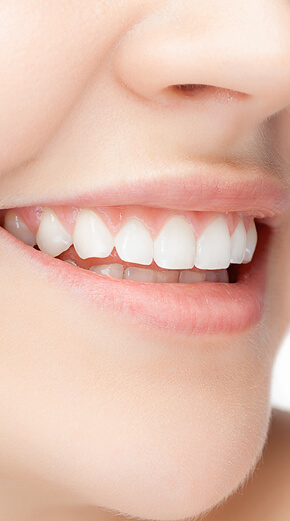 At Southern Cross Smiles, we always strive to provide you with superior dental care and ensure that you are provided with the best dental treatment. 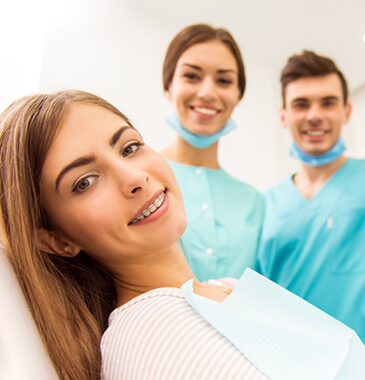 Superior dental care is achieved through professional excellence and teamwork with individualised attention to each patient. For us, patient satisfaction is of the utmost importance and our team works hard to deliver on patient expectations and go beyond. 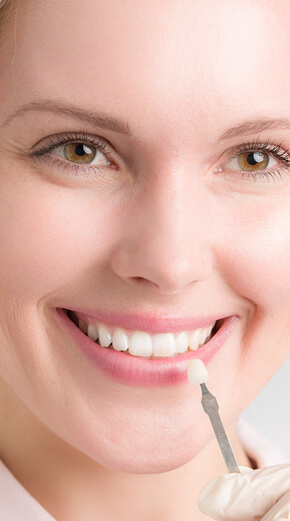 Our team of dentists and support staff work in tandem to provide the epitome of service levels in dentistry. FREE orthodontic consultation or a FREE in chair/take home teeth whitening assessment and consultation!! Pay NO Interest (on eligible treatment plans) to better manage the cost of the treatment !! 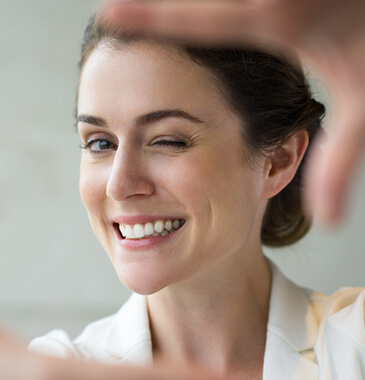 We don’t just settle with a beautiful smile, but we also strive to implement the concepts of dentistry with accurate diagnosis, empathetic approach and superior quality patient care. At our clinic, patients are explained the dental assessment and treatment required in a simple and detailed manner so they can make an informed decision regarding their oral health. 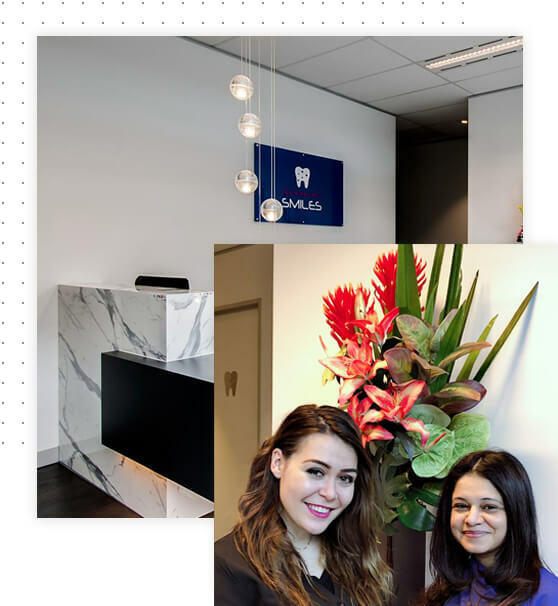 Besides offering the best dental services at Dockland, we also cater to the dental needs of the adjoining suburbs of, Melbourne CBD, South Melbourne, Albert park, Middle Park, South Bank, Port Melbourne. We don’t stop there! We have loyal patronage from surrounding suburbs of North Melbourne, Newport, Yarravile, Collingwood, South Yarra, Footscray, Brunswick, Carlton, Fitzroy and more! 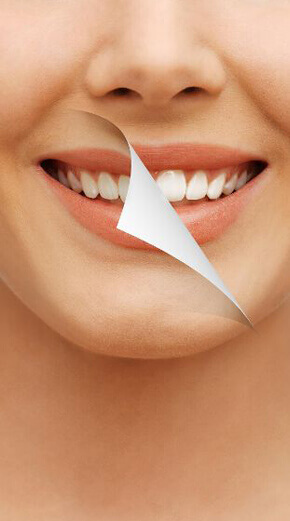 We love to look after your smile. 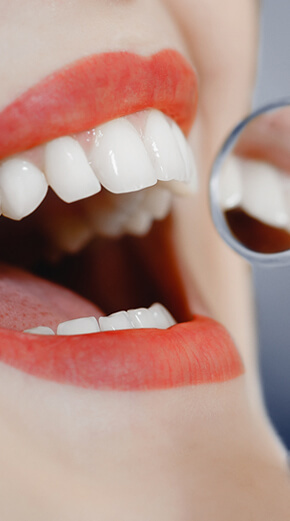 Come for a regular check-up at ourdental clinic in Docklands and maintain good oral health. Get the maximum benefit from your health fund at Southern Cross Smiles!! At Southern Cross Smiles we have on the spot health fund claiming facility with HICAPS. Also, some of these funds allow a ‘quotation” function which enables us to provide you with an accurate GAP amount for you even before start of the treatment! !